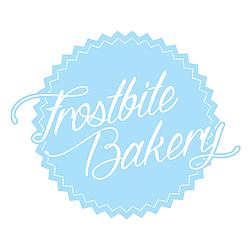 Frostbite Bakery began in January 2015. All of our lovingly baked cakes start off from one simple but very secret recipe! Although our cakes look fabulous, it's what's inside that really counts. We only ever use the finest ingredients and source them locally where possible. Plus, all of our cakes are suitable for vegetarians! Gluten-free, dairy-free, egg-free or vegan? You can still enjoy our fabulous cakes, there's no need to miss out! We sell completely Vegan friendly and Gluten & Dairy Free hampers. 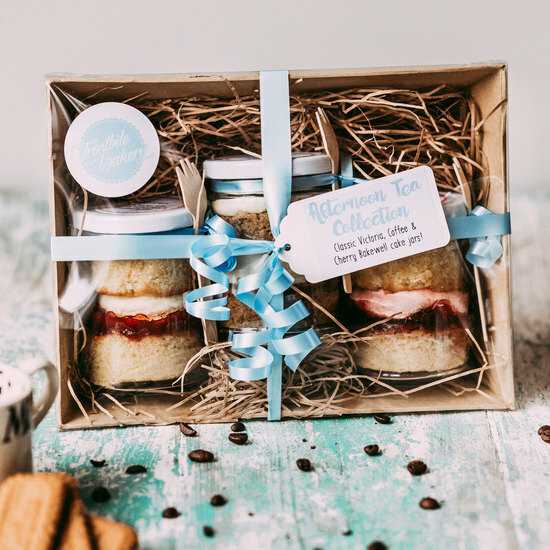 Cake Jars also make great wedding favours! If you'd like to order in bulk with your own personalised tag, please do get in touch via the 'Ask The Seller A Question' tab for more details.